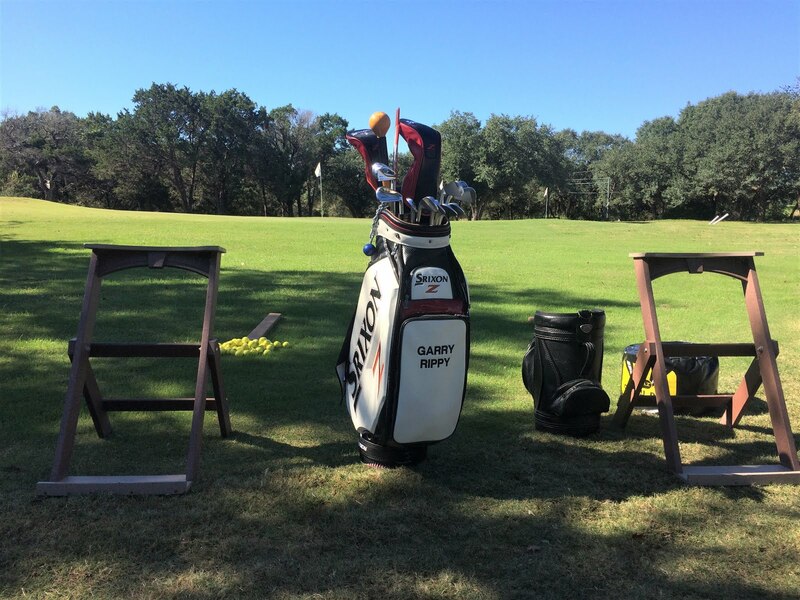 Through Golf ATX, I conduct monthly clinics at the Clay/Kizer Golf Complex in Austin. 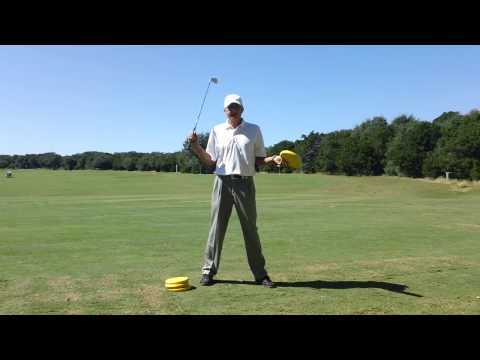 I conduct clinics for the Range Grinder program which is a monthly membership and includes unlimited practice balls, other discount benefits and weekly free clinics. In addition I conduct one free clinic per month for "Ladies Only" and one free clinic per month open to the "General Public". For more information on golf clinics and scheduling visit http://www.austintexas.gov/department/clinics-instruction and I have the link to the schedule on the top right side of my blog.